The latest regional edition released in 2019, is the Italian Regional edition. 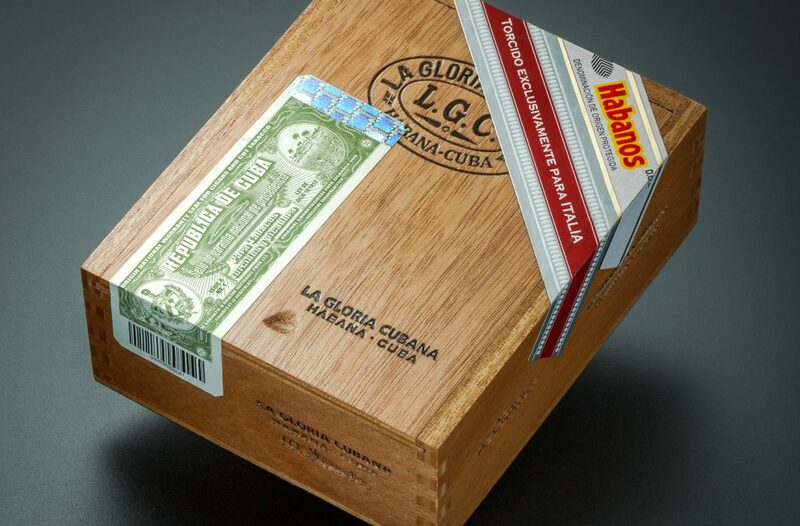 As most of the latest regional editions released in 2018 and 2019 the chosen brand is La Gloria Cubana. 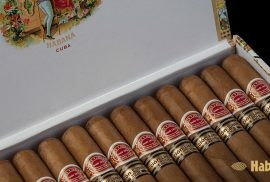 The La Gloria Cubana Invictos is the new Italian Regional edition for 2019, it comes in a 10 count box. 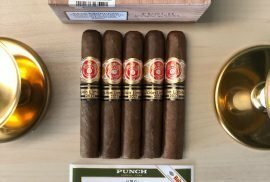 The Invictos are a Robusto vitola, which makes it very similar to the La Gloria Cubana Paraisos regional edition for Caribe, which was released in 2015, if it is half as good as the Paraisos, then we are in for a treat! 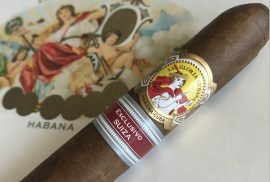 The La Gloria Cubana Invictos Regional Edition for Italy, are made in a Robusto Vitola. 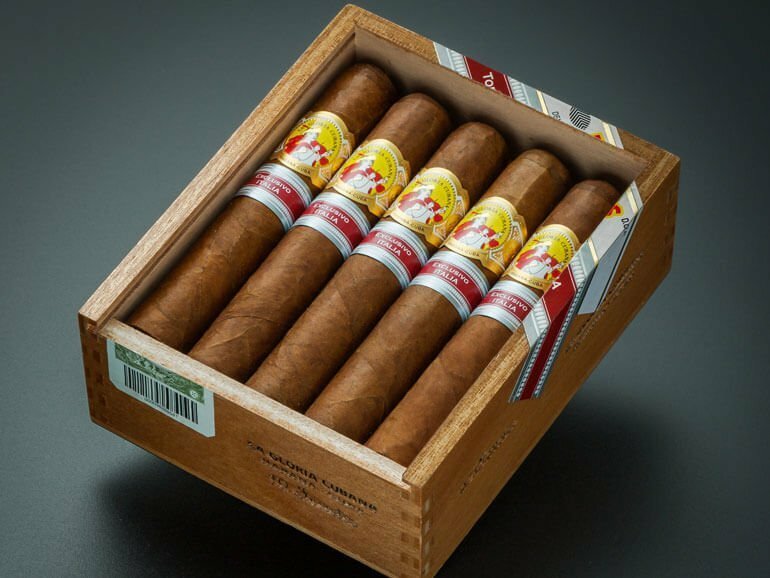 These will surely be very in demand as they are coming in one of the most popular vitolas of the Habanos catalogue. It has a 124mm length with a ring gauge of 50. Just the perfect size for a medium smoke, usually around one hour to one hour and twenty minutes. The Invictos are presented in a wooden ten count cabinet. 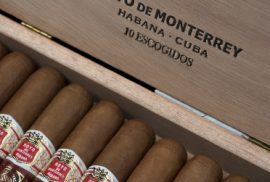 Only 8’800 boxes have been released of the La Gloria Cubana Invictos, which is very limited if we compare it to other regional releases, such as the La Gloria Cubana Serie D N5 regional Edition for Spain, which was limited to 50’000 boxes of 10. In the meantime check out all of our La Gloria Cubana Cigars, comprised of both regional editions as well as regular production cigars, such as the Medaille D’Or N4, a great small gauge cigar.